Superior quality bags for packing of Industrial Products and Items needing more strong packing. 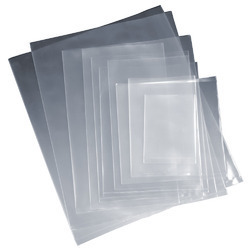 Our product range includes HDPE Bags, LDPE Bags, LDPE Shrink Bags which are manufactured in Plain, Printed & Gusseted Form. 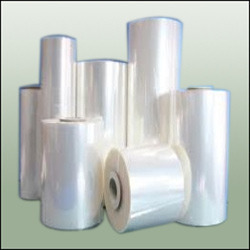 KgWith the support of an expert team and affluent industry experience, we offer an exclusive assortment of LDPE Poly Bag. Bottom Seal enclosures are seamless on the sides, have an opening at the top and are sealed at the bottom of the enclosure. Bottom seal enclosures are used for heavy duty applications.